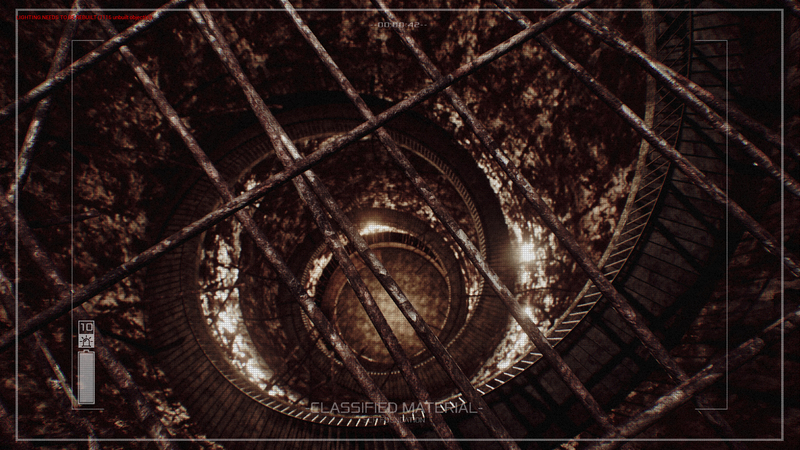 You find yourself at the entrance of a dark stairwell, containing many surreal secrets within its depths. 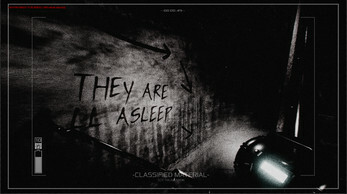 You are a Class-D personnel, sent by the SCP Foundation, an organization dedicated to containing and researching anomalous beings, objects and locations. 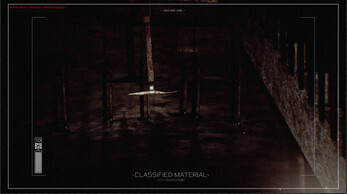 Your assignment is to recover an artifact brought into SCP-087 by a previous Class-D personnel, the details of which are classified. 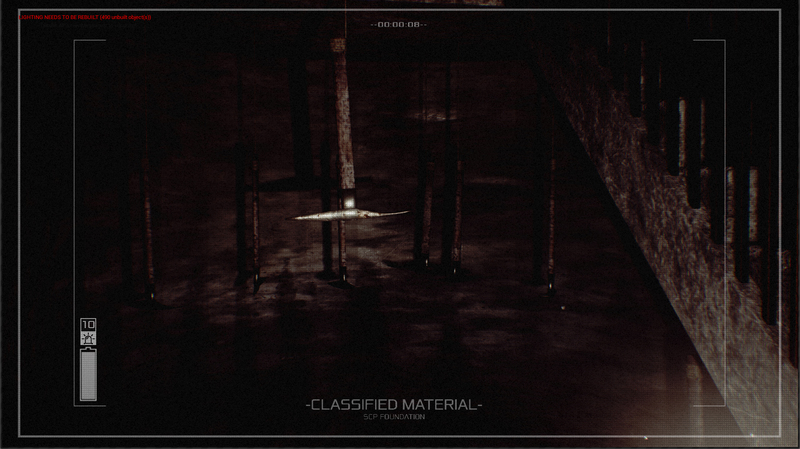 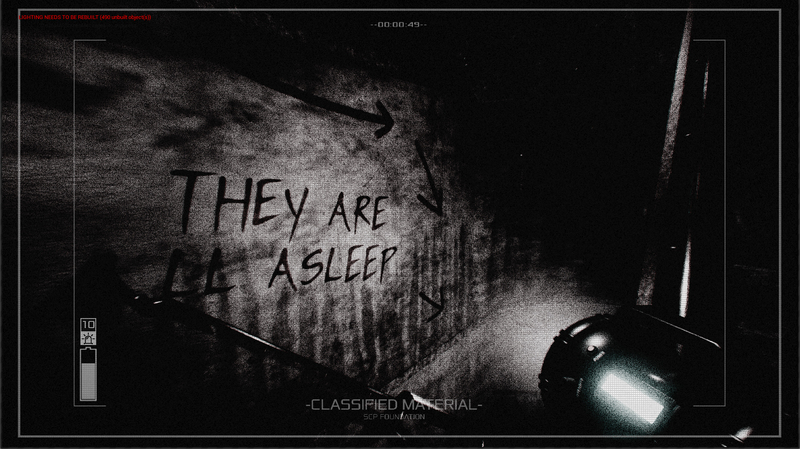 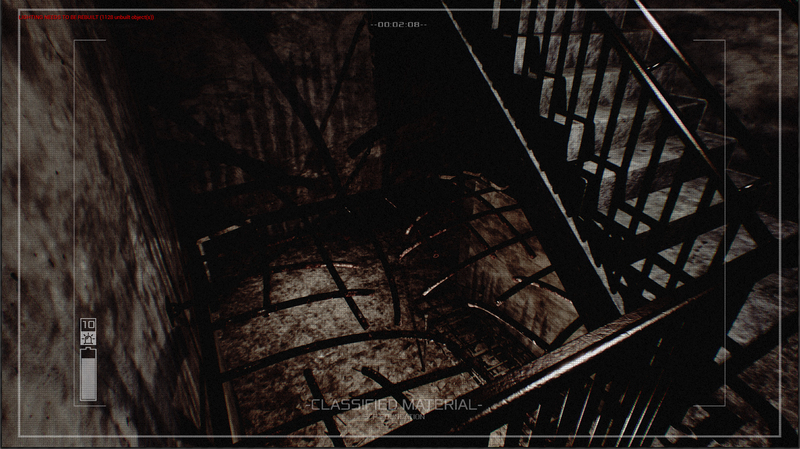 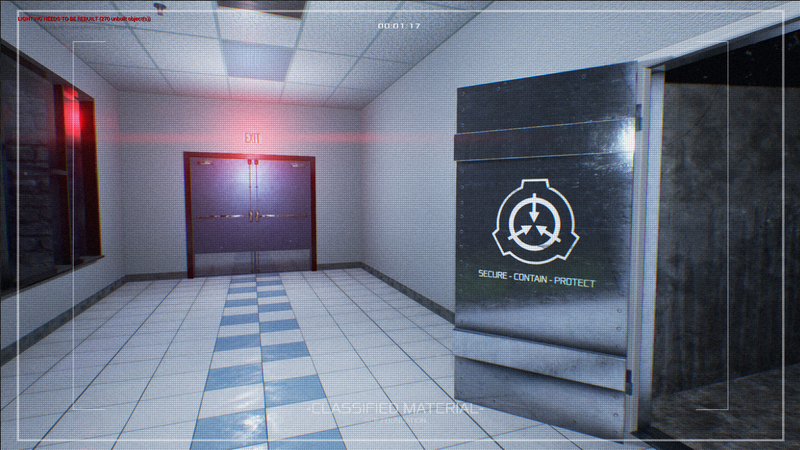 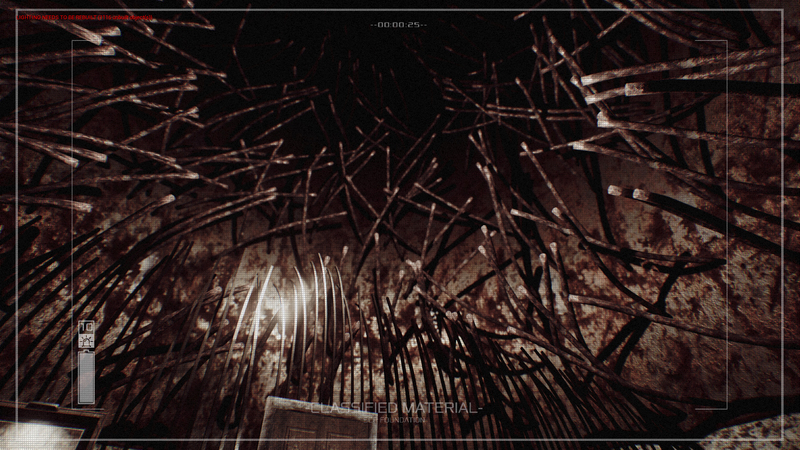 SCP: Operation Descent is a first-person survival horror game based loosely on SCP-087 and the SCP Foundation, expanded to include new areas outside the stairwell. 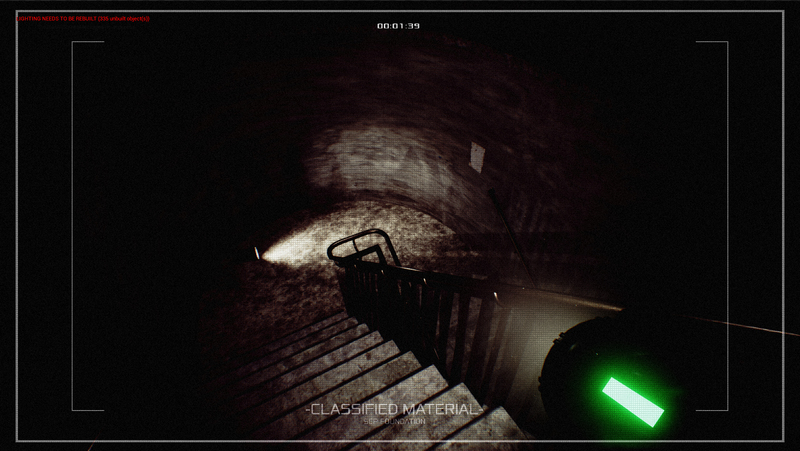 A mysterious entity lurks in the darkness, and your only options are to run or hide. 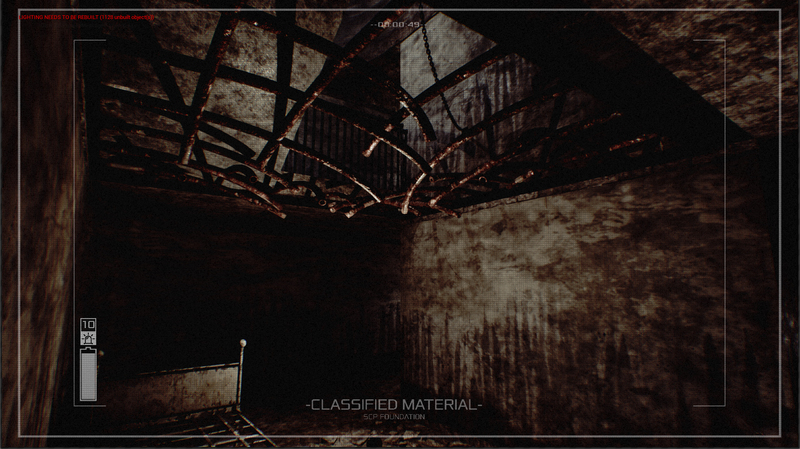 Requirements: Windows 10 64-bit is required to run this game. 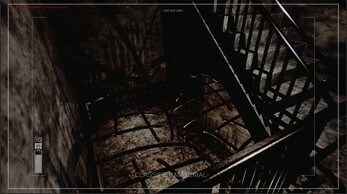 7 may work but has not been tested. I would recommend you play this with at least 8-16GB RAM, Nvidia GTX 970 or AMD equivalent, and Intel Core i7 or AMD equivalent. 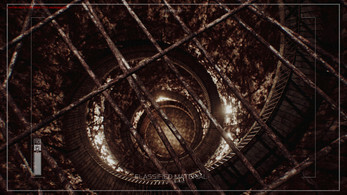 The download is a mega.nz mirror upload for the time being, until I can get a high enough size limit to upload it here. 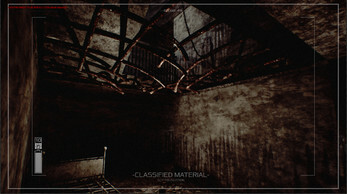 One or more textures on this game have been created with images from Textures.com. 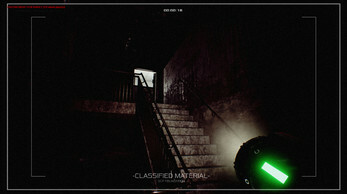 These images may not be redistributed by default. 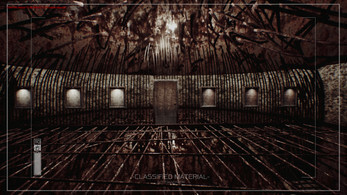 Please visit www.textures.com for more information.